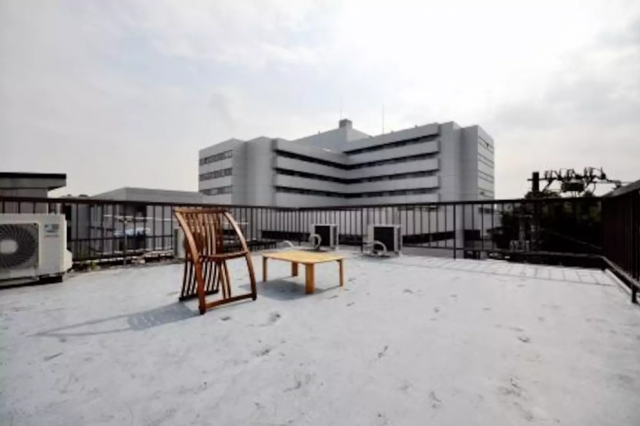 Roof terrace, only 1 minute from Shin-Otsuka station! 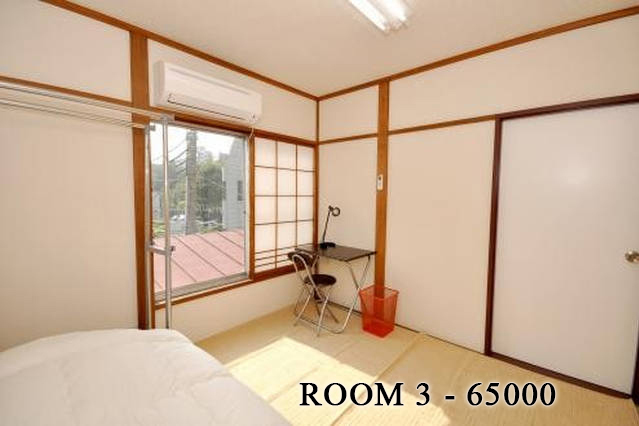 Extensive renovation in November 2009. 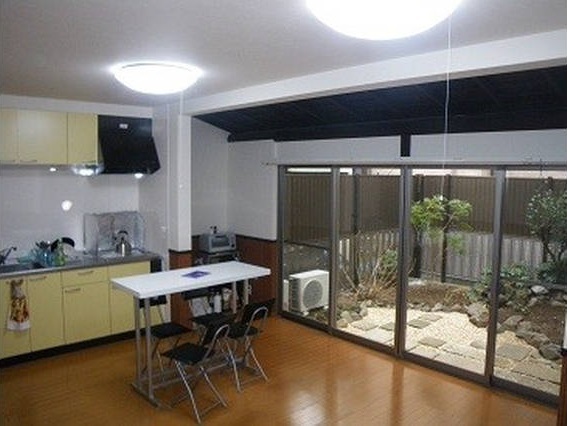 Beautiful property with an access to a rooftop with a beautiful view! 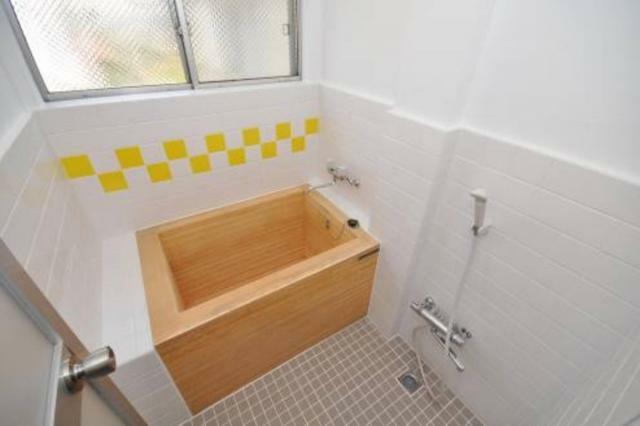 Very convenient location! 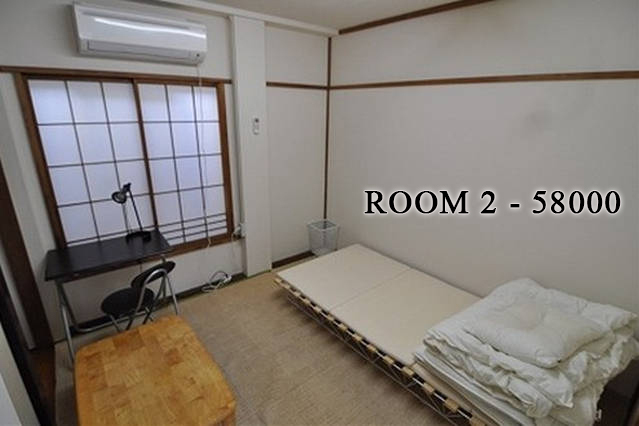 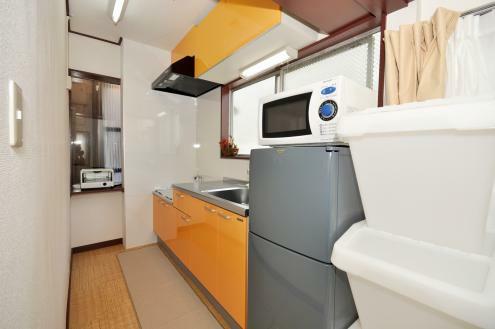 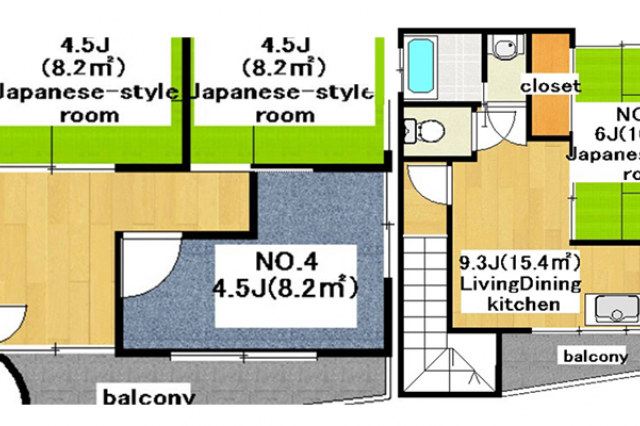 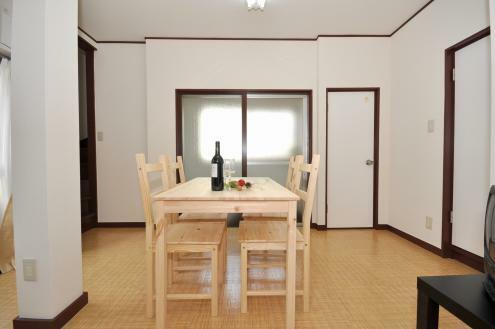 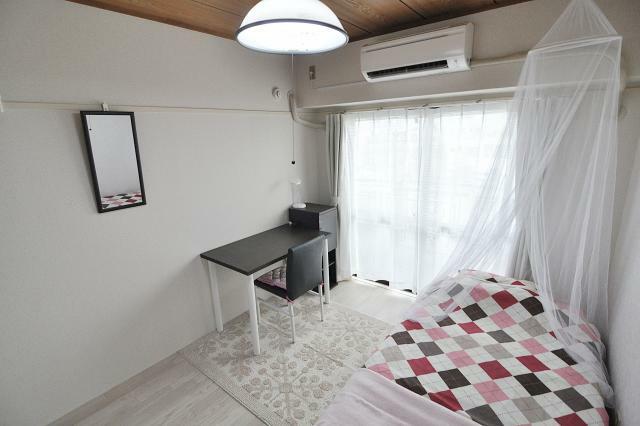 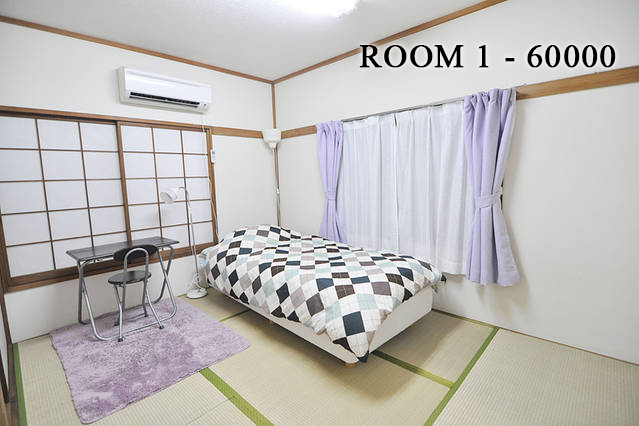 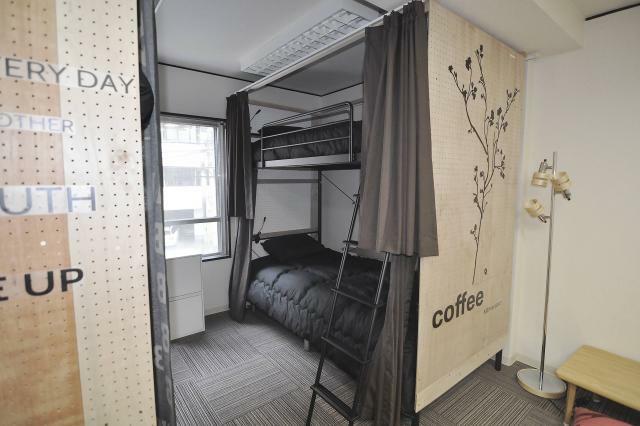 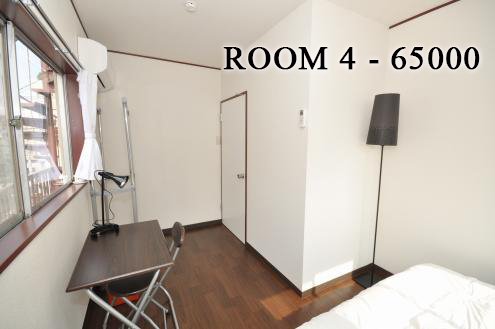 * Fully Furnished private rooms, taking only 1 minute to Shin Otsuka station. 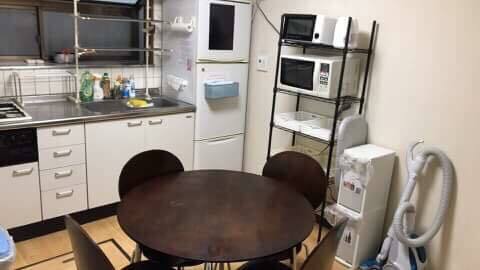 Tokyo Metro Tozai Line Takadanobaba St.
最寄駅　Tokyo Metro Marunouchi Line Shin Otsuka St.
You can stay from 1 month and longer.